One of the best restaurants in the world. That is off course a matter of taste, but no matter what a night at Noma is a very unique experience that will be like nothing you have ever experienced. 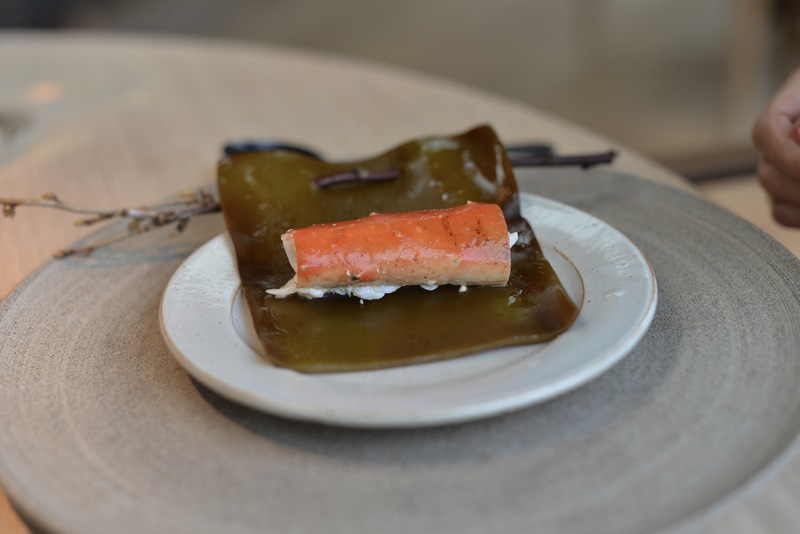 Despite loosing the top spot at “worlds 50 best restaurants” a few years Rene Redzepi probably is still the most influential chef and constantly pushing the boundaries. This is emphasized by the move to the new location and a new menu structure with seafood in the winter, vegetables in the summer and the “forrest” in the winter. Noma is always highlighted for its innovative and delicious cooking, but in my mind their service is extremely undervalued. I prefer a relaxed atmosphere where the waiters makes you feel like a friend of the family instead of a paying guest. This is the case of Noma.